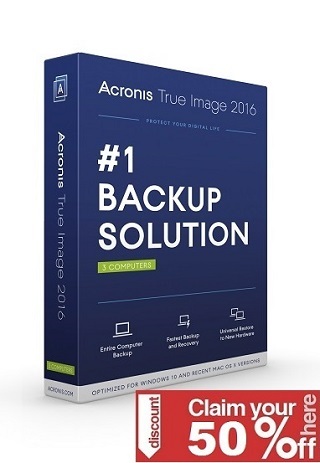 Actively Protects Against Viruses, Spam, Identity Theft, and Social Media Dangers. Norton Antivirus neutralizes viruses, spam, unsafe downloads, and dangerous websites. 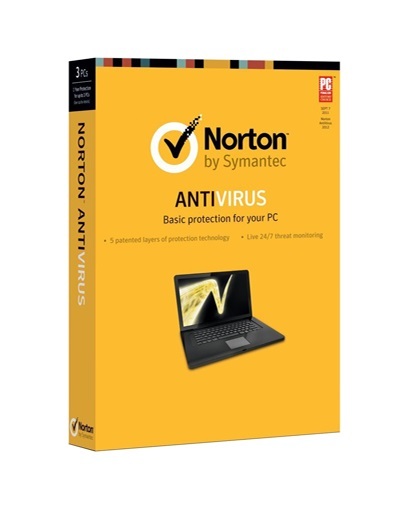 Norton Antivirus 2014 offers superior Norton Community Watch, SONAR Behavioral Protection, Download Insight and IP Address Insight, Scam Insight, Identity Safe, Safe Web for Facebook, Insight + Optimized File Copy, Internet Protection, Anti-phishing and more to ensure ultimate PC protection.